I had a quick chat with 3 Nollywood actors who started their journeys a while ago and have now grown to a great place in their carriers. They "started from the bottom" and have now gotten to a good place. 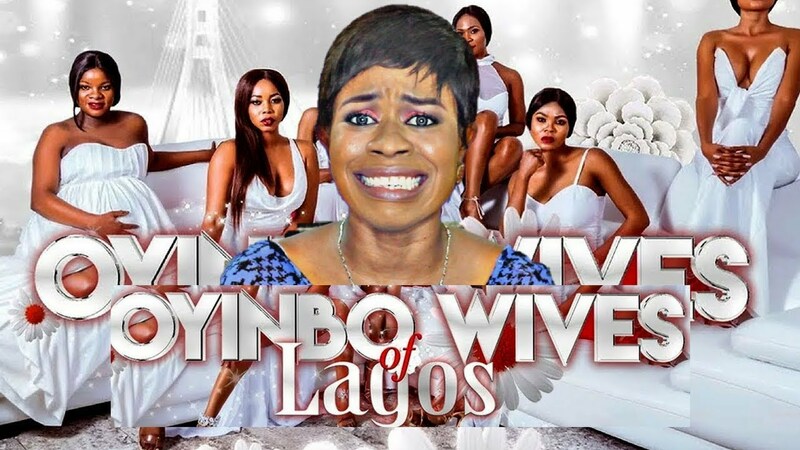 Oyinbo Wives of Lagos reality show featuring 6 Nigerian women, Oli, Beatrice, Lynda, Mitchelle, Oby and Kenny, all married to white men who live in Lagos. Another beautiful day, another movie review! 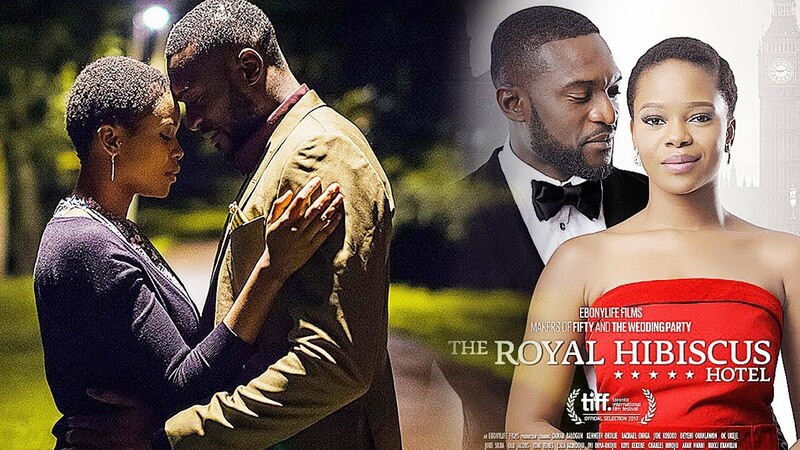 The Royal Hibiscus Hotel is a romantic comedy about a couple, Segun and Rose Adeniyi, who run a charming, but run-down, boutique hotel in Lagos, Nigeria. In desperation, Segun decides to sell the hotel without his wife’s knowledge, as a way of settling all their debts. Their daughter, Opeoluwa, is living in London, working a dead-end job while trying to open her own restaurant. When Ope decides to return to Nigeria, Mom and Dad are elated for different reasons. Dad wants her to sign the papers to sell the hotel she is destined to inherit, while Mom can’t wait to marry her off. Week 3 of the Big Brother Naija was exciting with so many conversations taking place between the housemates. The Eviction word was on everyone’s lips in the House, as Housemates tried to go about their day just like every other day. It's another day and yet another time for a movie review. 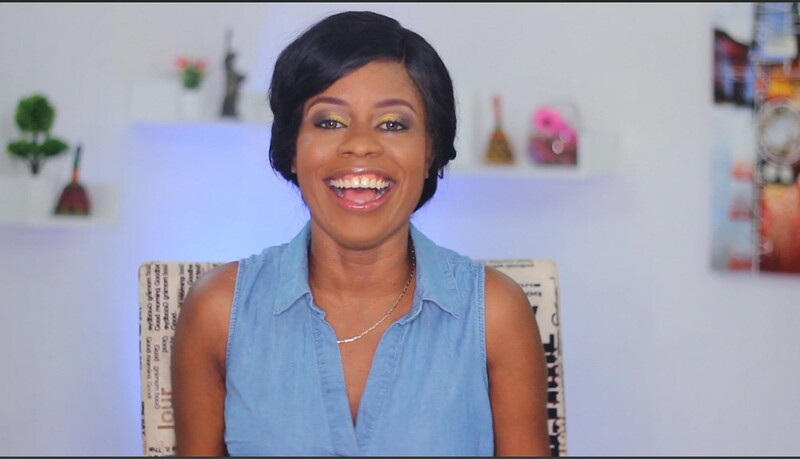 Today, I'll be talking about a romantic comedy titled Getting Over Him. 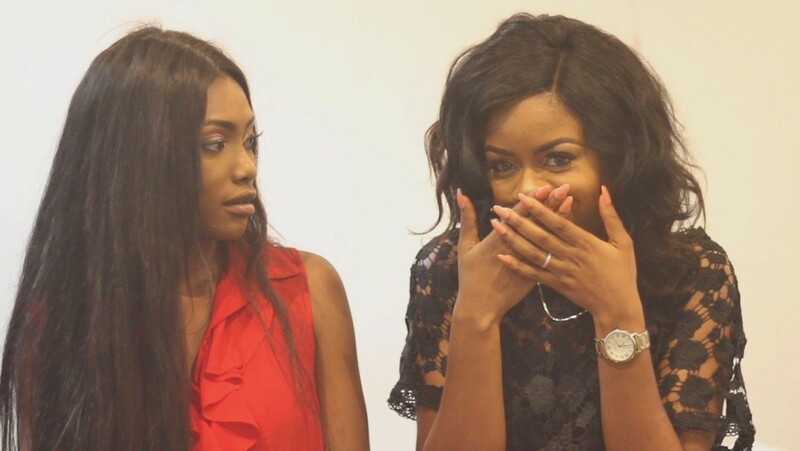 Mimi finds out her boyfriend has been two timing and she may have been the side chic. Heartbroken she finds solace in a blog that takes her on a step by step guide to finding love again. Firstly, I am deeply sorry for just doing this. 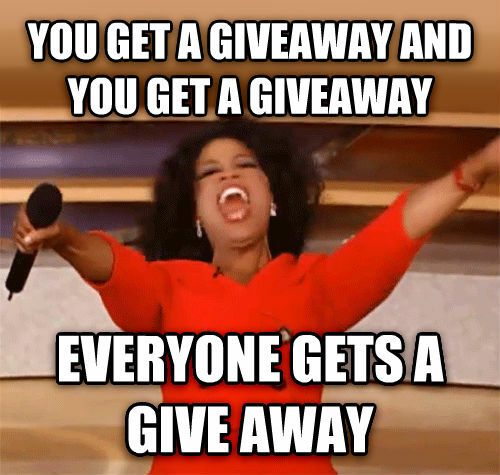 So many occurrences that I did not plan for this year as kept me from actually sitting my bombom down to select the winners of the giveaway I started at the beginning of the year. I hope you forgive me. Now, the winners of this giveaway were randomly selected using a website called YouTube Random Comment Picker. I did not pick of the winners through favouritism or familiarity. It was 100% random. 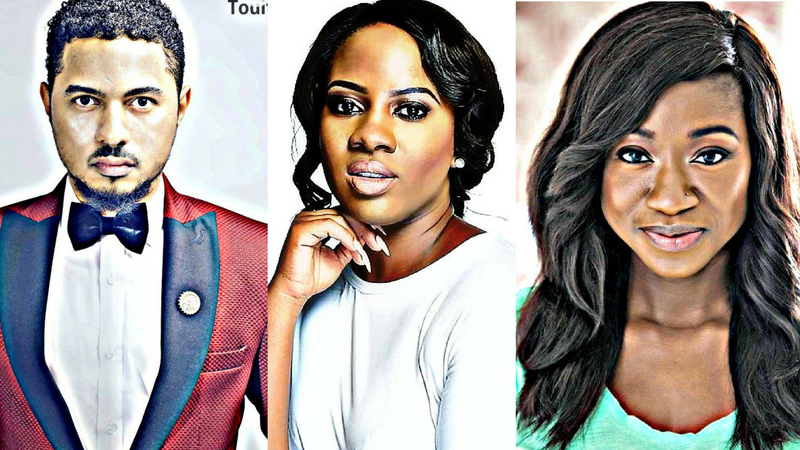 Who's watching Big Brother Naija? 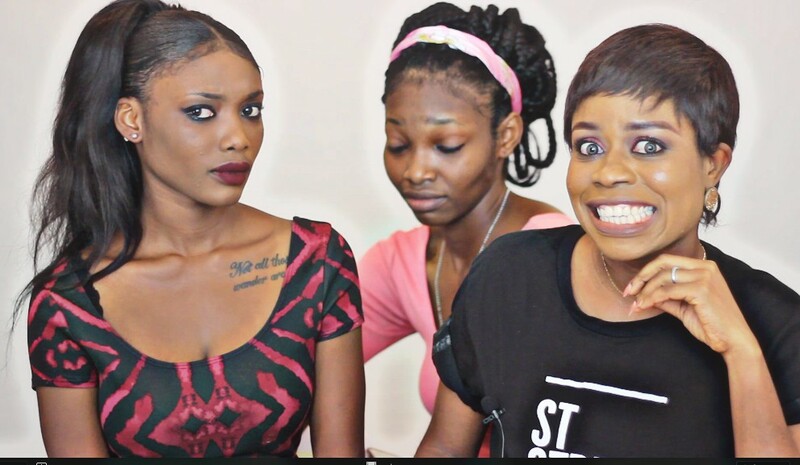 Apologies to our comrades who reside in the overs, but hey, that's why NY and I decided to get together to give you a recap of what went on during the first week in the BB Naija house.